107 registered members (2015_PSD, Anduril, Astro14, ABCarr, AandPDan, Al, 13 invisible), 2,226 guests, and 28 spiders. We had a bad forest fire season last summer. I got around to changing the Fram Extra Guard air filter in my 2005 Taurus. 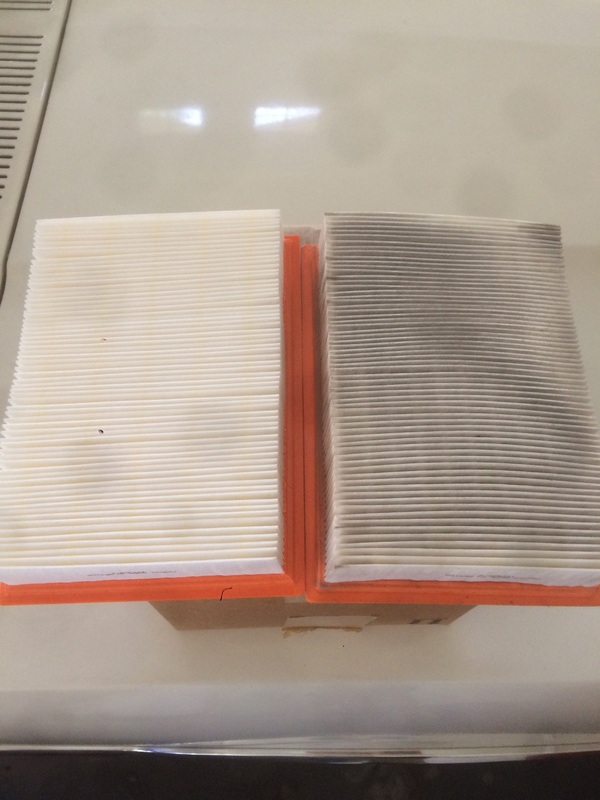 I happened to have the results from a UOA showing 28 ppm Silicon after 6 months and 5000 miles but the air filter was in in place since last April including the summer filled with choking smoke from the fires. Wondering if some of the fine smoke particles made it past the filter. Last edited by Snagglefoot; 04/13/18 04:15 PM. If you want the job done right......do it yourself. 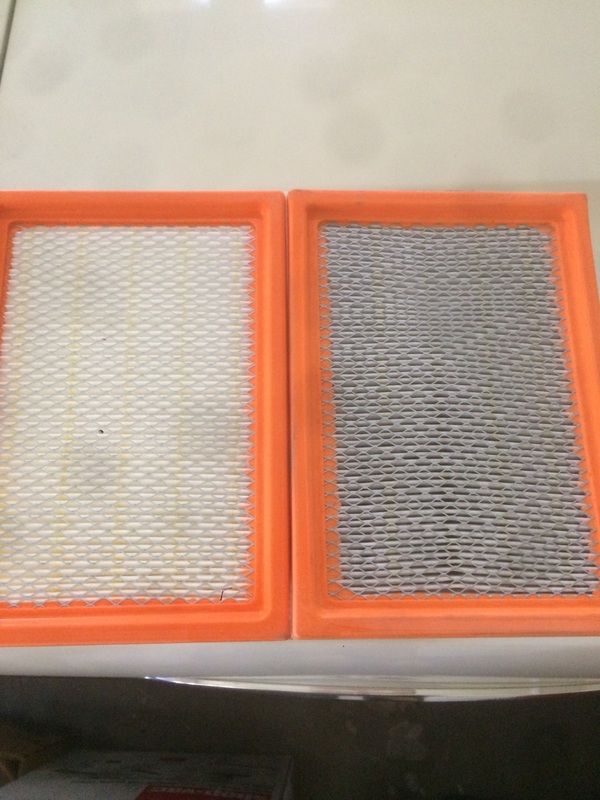 Here is are the old and new Fram Extra Guard filters. Don�t mind the splotchy dots from camera lens. Last edited by Snagglefoot; 04/13/18 04:14 PM. Doesn't look too dirty but i'll take the one on the left. I found this: "In a wildfire, hundreds of thousands of tons of respirable particulate matter is released. The vast majority of this particulate is smaller than 0.3 micron." Seems to me that no air filter would stop that from getting into the intake. Thanks for posting. Not often we can see the effects of wildfire smoke. How many hours was it operated during the fires? The back of the filter does not appear lighter than the front. Well I know that Volcano's are catastrophic on air filters. Thank you Mt Saint Helens! 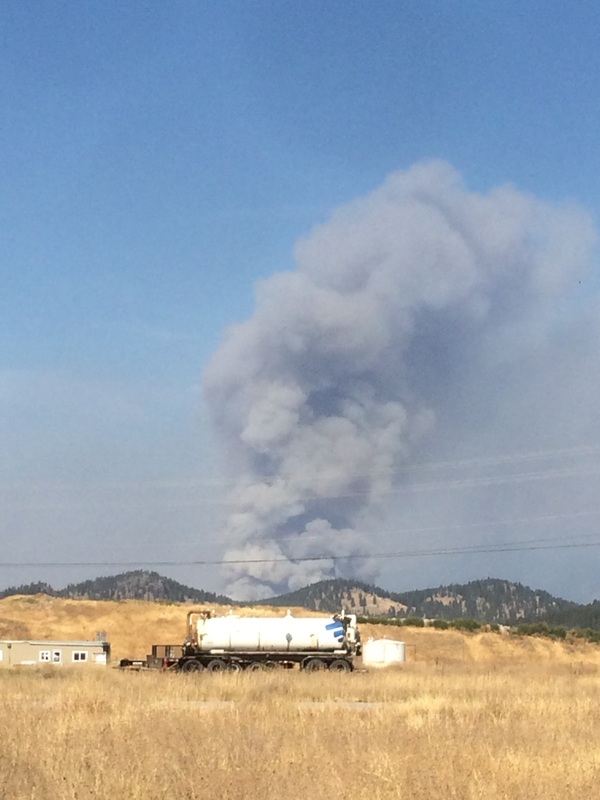 The fires lasted all summer and depending on the wind it could be literally choking or just fine. Here are a few shots within 60 miles of my place. 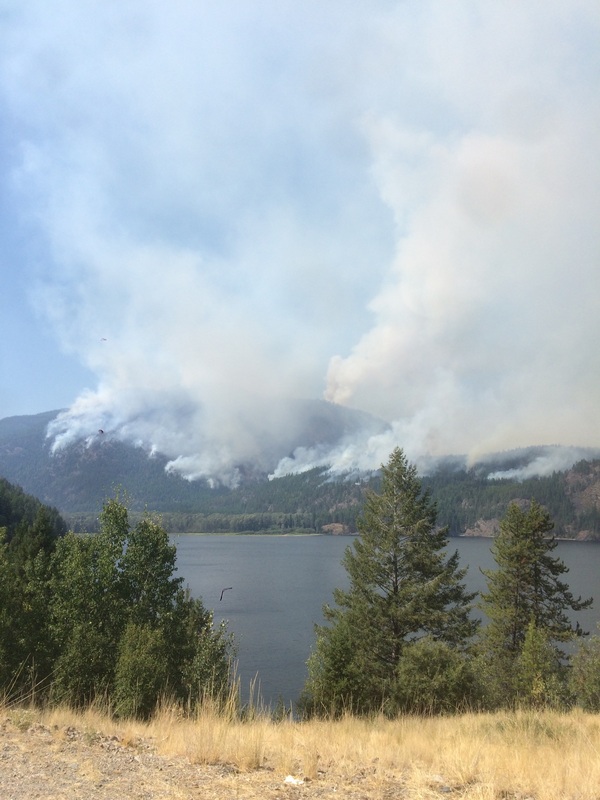 The government declared a state of emergency across the province so they could evacuate certain towns. Last edited by Snagglefoot; 04/13/18 04:56 PM. would a tractor style "spin" dirt trap help protect the filter from this like it does from dust? Also, I�m wondering if the yellow oil coated Fram Tough Guard Air filter could help. Last edited by Snagglefoot; 04/13/18 06:10 PM. Just ordered up Fram Tough Guard Air filters for my Burb and Taurus from Amazon.ca. Thanks for everyone�s kind interest. I'm curious whats this. 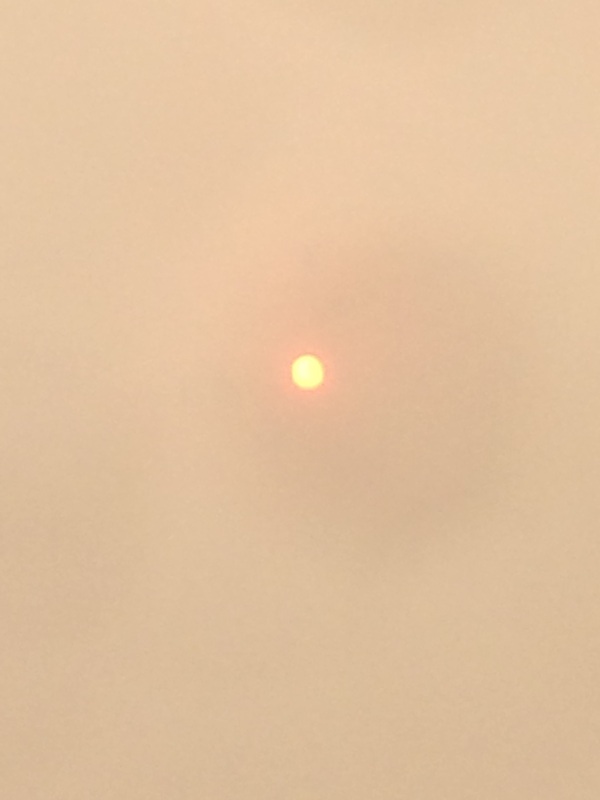 Something that was burning and came out of the sky? Last edited by rollinpete; 04/13/18 07:10 PM. Nano filtration might. I use a injen Nano filter with a prefilter and 2 layers of pantyhose on air filter. Haha, that was that dang piece material that used to be inside my camera lens on my Iphone 5. It showed up in other photos as well around that time. I thought it was some ufo material only captured on your camera.